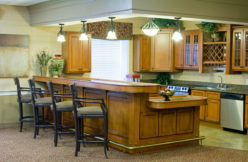 A Pittsburgh retirement community offering a full range of senior services. 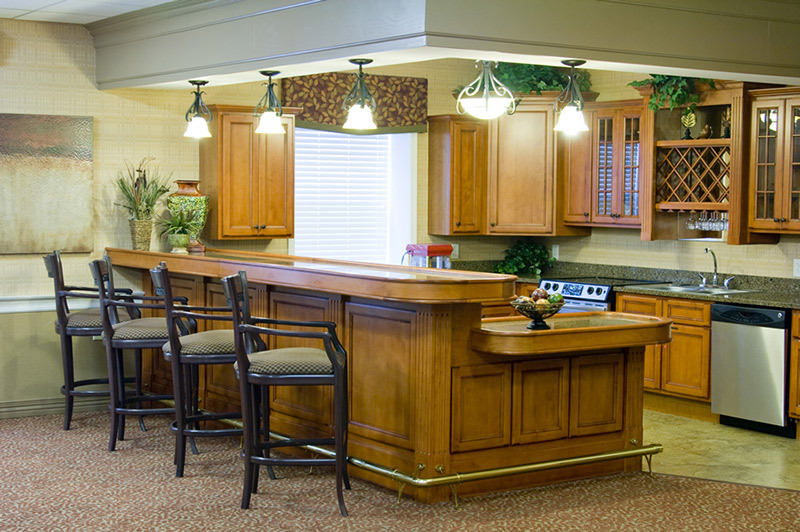 Unlike what some people call a “retirement home,” Country Meadows of South Hills of Pittsburgh, Pa., provides multiple levels of care. 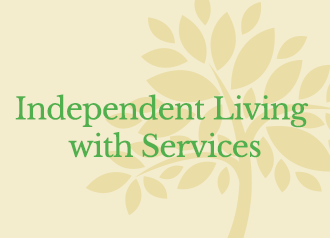 Our full range of senior services in Pittsburgh include Independent Living, Personal Care, Memory Support Services and Restorative Services. 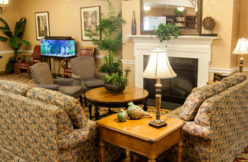 Recognized as one of the best retirement communities in Pennsylvania, we are an all-rental senior living community in the Pittsburgh area with no buy-in, offering a spectrum of services where residents have an extraordinary opportunity to enjoy life to the fullest. Visit to see for yourself. Visit our South Hills of Pittsburgh campus today. 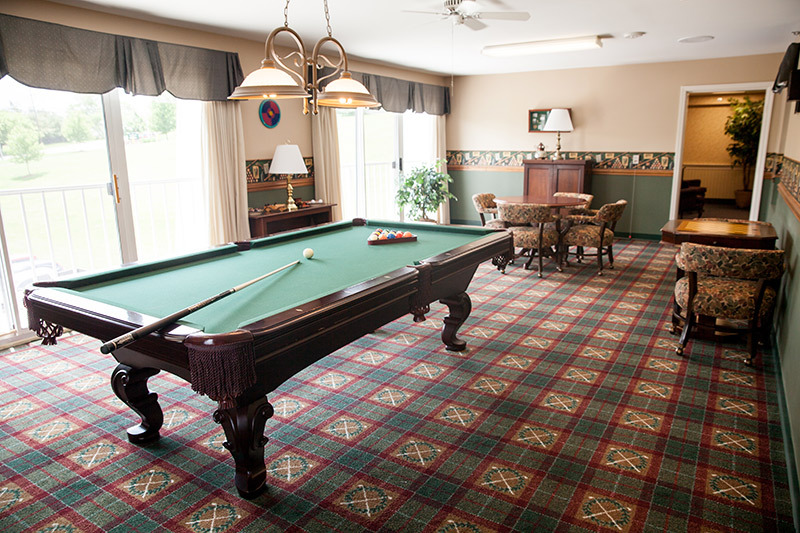 Country Meadows of South Hills near Pittsburgh offers vibrant senior living accommodations in a beautiful suburban setting conveniently located to shops and restaurants as well as Interstate 79. 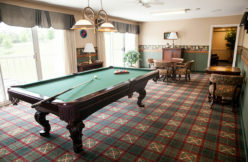 Our all-inclusive monthly rent offers access to premium amenities including restaurant-style dining, scheduled transportation, housekeeping services, a fitness center managed by a fitness professional and a vibrant Community Life program offering opportunities for outings, entertainment, socializing and making memories. 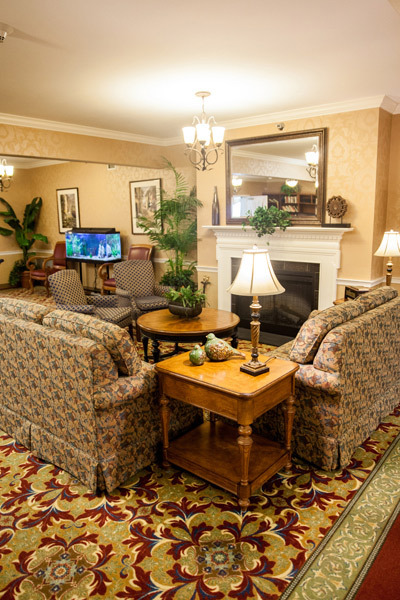 Let us show you how we differ from what you may expect in a retirement community. We’ve helped many families feel at home. We’d love to welcome yours. We hope to see you soon. Learn about the Country Meadows of South Hills of Pittsburgh Community. New to the area? How exciting! Pittsburgh has been voted among the best places to retire for its low cost of living, high quality of health care and support of overall well-being. We recommend visiting these websites for more city insights and reasons to enjoy Pittsburgh. 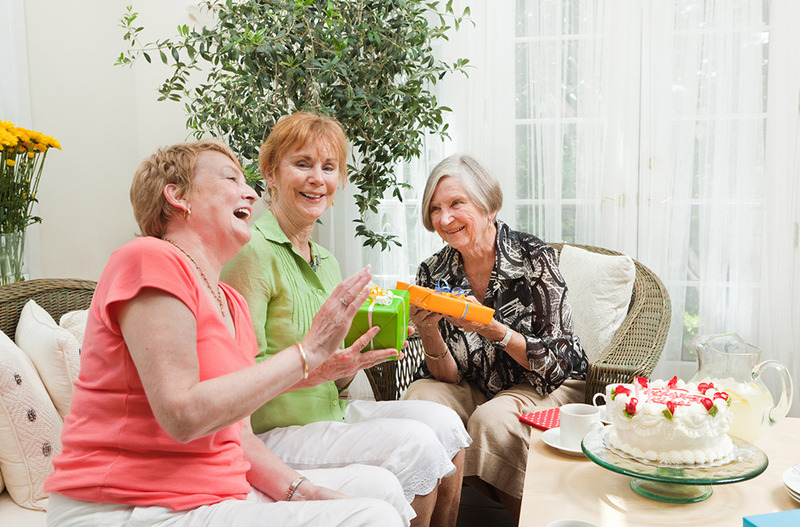 Why choose our Pittsburgh Retirement Community? Pittsburgh: the Steel City, a strong community. If you appreciate community, then you’ll appreciate us. We’re located in the beautiful South Hills area of Pittsburgh—a suburban area with shops, theaters, churches and restaurants. Set on 23 acres in Bridgeville within South Fayette Township, our campus is easy to reach via Interstate 79 and close to communities like Upper St. Clair, Mt. Lebanon, Peter’s Township, Canonsburg and Meadowlands. Pittsburgh is just a short drive away. If your family is exploring retirement communities, we hope you will discover we are so much more. 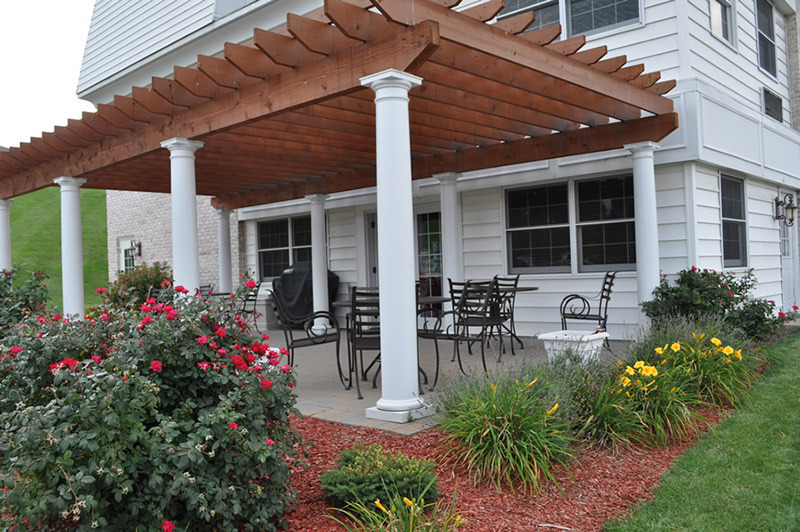 Though Country Meadows of South Hills of Pittsburgh is a unique retirement community, click here for what residents and families can always expect of our resident-centered care and programs at any Country Meadows. View our South Hills community’s gallery.